Peruvian pisco has picked up many plaudits in the past few decades. 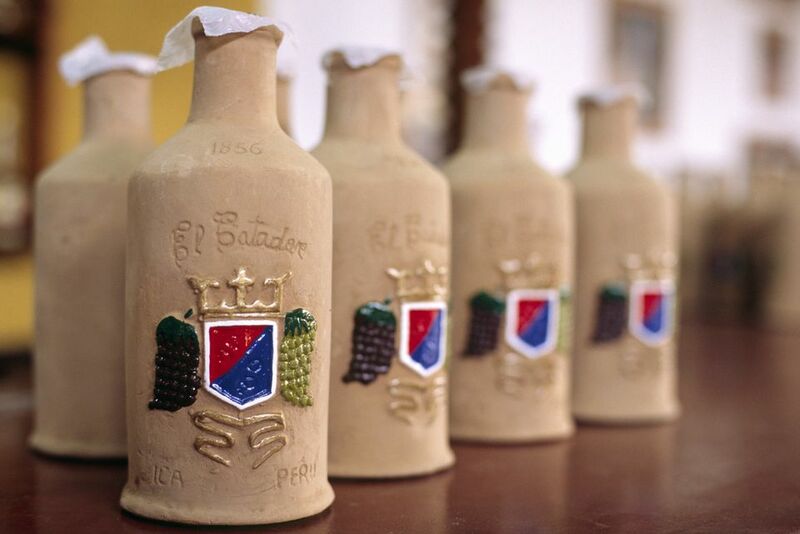 In 1988, Peru’s National Institute of Culture declared pisco part of the country’s national heritage. Pisco is also one of the official flagship products of Peru (productos bandera del Perú), an honor shared with Peruvian exports such as coffee, cotton and quinoa. The Peruvian calendar also pays tribute to the nation’s emblematic grape brandy -- not once, but twice. The first Saturday of every February is the official Día del Pisco Sour (Pisco Sour Day), while the fourth Sunday of every July is celebrated nationally as the Día del Pisco, or Pisco Day. On May 6, 1999, the National Institute of Culture passed Resolución Ministerial Nº 055-99-ITINCI-DM. With that grand-sounding resolution, the fourth Sunday of every July became Pisco Day, to be celebrated throughout Peru and especially in pisco-producing regions of the country. The main pisco-producing regions of Peru are Lima, Ica, Arequipa, Moquegua and Tacna (see regions map). Pisco Day is naturally a more important event in these administrative departments, with local viñedos and bodegas pisqueras (vineyards and pisco wineries) taking part in the festivities. Along with market stalls, tasting sessions and other pisco-related promotions, the pisco regions above are likely to have additional activities on Pisco Day such as gastronomic fairs, exhibitions of the history of pisco, vineyard tours and concerts. It’s not always easy to find out exactly where and when such events take place, but ask around and keep an eye out for signs, leaflets and newspaper articles for further details. If you’re lucky, you might even stumble across (and perhaps stumble back from) a free tasting session. In 2010, local authorities in Lima teamed up with the Plaza Vea supermarket chain to create quite a spectacle in the capital’s Plaza de Armas (Plaza Mayor): the central water fountain was temporarily converted into a pisco fountain, with locals queuing up for a free sample.